Chimneyheart is Henrik Svenlund. 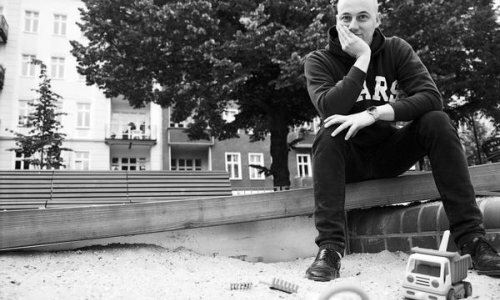 Svenlund creates dark, new wave-y indie pop from his home in Berlin, Germany. Their sound is bigger than your standard indie-pop group, a trait heard in the power behind Henrik’s vocals as well as the strong percussion so prominent in the songs of Chimneyheart. It should be no surprise that Chimneyheart is influenced by artists like Joy Division and literary geniuses like Charles Bukowski. “Broken Heart Tattoo” and “Nighttime Driving” are highly infectious, while “Shock Me” has an underlying darkness perfect for rainy fall nights. Perhaps the most brilliant is closing track “X-Ray Eyes”. These songs have the ability to give the listener a chill; their duality can go two ways. On the indie-pop side, they’re perfect for small, personal venues. On the other, these songs would just as well fit in a crowded hall with fancy lightwork and screaming teenage fans. 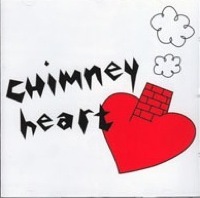 It takes a true artist to create such songs, and Chimneyheart is just that sort of band.